When we launched EventCheck Knox three years ago, we designed it as a new tool specifically for event planners. We created it with the intent of helping planners avoid scheduling their events on dates that might conflict with one or more competing events. That remains its primary objective, but we also have learned how planners use the site. With that in mind, we redesigned and relaunched EventCheck Knox. The landing page is now the calendar because that is where the overwhelming majority of users enter the site. It is easy to submit an event or read the blog, “In Any Event,” by just scrolling down for the information, clicking a link at the top or using the mobile menu. EventCheck Knox also renders well on all devices, an important function since our users access the site from both tablets and desktop computers. While there will be times when that can’t be avoided because of logistics such as availability of venue or speakers, there also are instances when an overlap could be avoided. 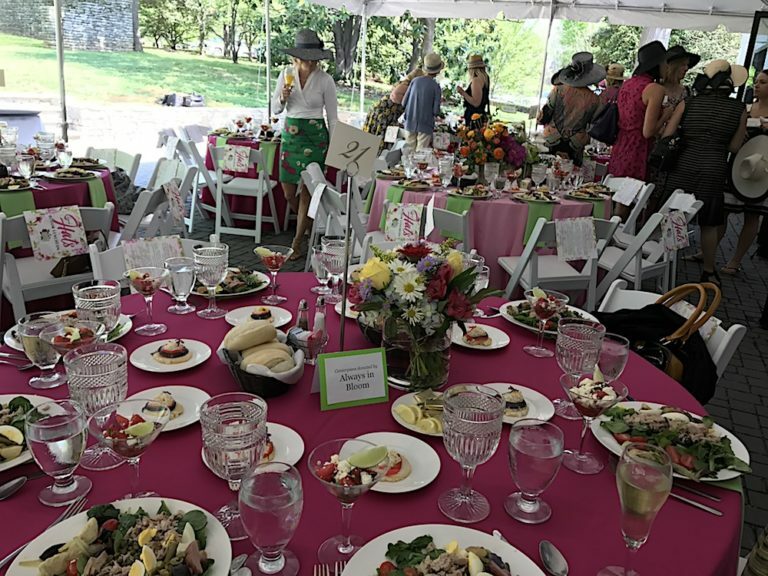 Three significant fundraising luncheons are held every April by the Knoxville Botanical Garden and Arboretum, Women’s Fund of East Tennessee and YWCA. All three nonprofits are targeting the same audience and donors. With the EventCheck Knox tool, planners can check the calendar to make sure there is no overlap before picking a date. The process also works because all three groups submit their dates months in advance. “That is the most-important piece of planning – determine your date as early as possible and submit it to EventCheck Knox,” Moxley said. All we need to place the event on the calendar is a confirmed date. The details, such as ticket prices and exact time, can be added later. EventCheck Knox doesn’t duplicate or replace in any way the excellent community calendars available at Visit Knoxville and the News Sentinel. Our site is specifically tailored for nonprofits to list galas, luncheons, dinners, awards banquets and other events that often are ticketed or intended to raise donations from select audiences. Knoxville has a lot of events. The business and community leaders are committed to helping the missions of nonprofits. Let’s all help each other and use EventCheck Knox.